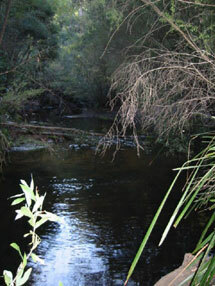 The Mudgee-Rylstone area is well-known for its amazing bush camping. If camping is more your thing, at Franks' Breakaway Farmstay, we offer this secluded Campsite with fireplace, BBQ and includes a bathroom with covered cement floor. 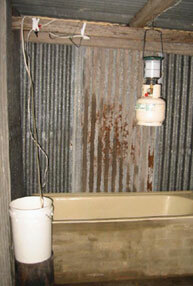 Fresh water is provided and firewood can be collected or you can bring your own. Once booked, the campsite is yours alone unless you agree to share. There is plenty of clear area for tents and campervans and room for children to play and explore. Enjoy a hike or throw in a fishing line and you might just catch your dinner! Canoeing or a 90 minute river cruise is available nearby at Dunns Swamp which is part of the Wollemi National Park.